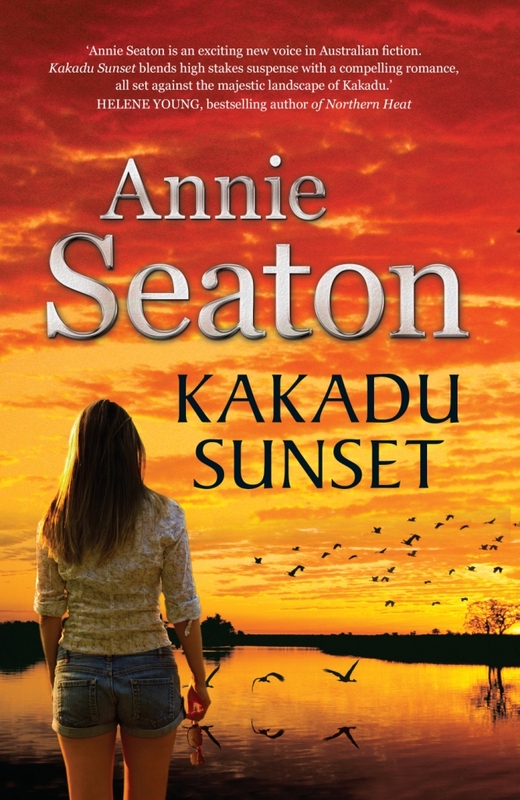 The official release date for Kakadu Sunset was New Years Day 2016 and it hit the bookstores just before Christmas. A whole new beginning for me as a traditionally published author in 2016! In 2013 on the way to the Northern Territory, we crossed the vast outback through three states, travelling through ancient landscapes. Many of these landscapes have been scarred by various types of mining. Visiting Kakadu and experiencing the spirituality of the land made me wonder what would happen if mining occurred in that pristine environment. The idea for Kakadu Sunset was born. I guess you could call it Crocodile Dundee meets Erin Brockovich! Visit Paris… and 2016 looks like the year it is going to happen! Our beaches are beautiful and our climate means we can enjoy them all year round. 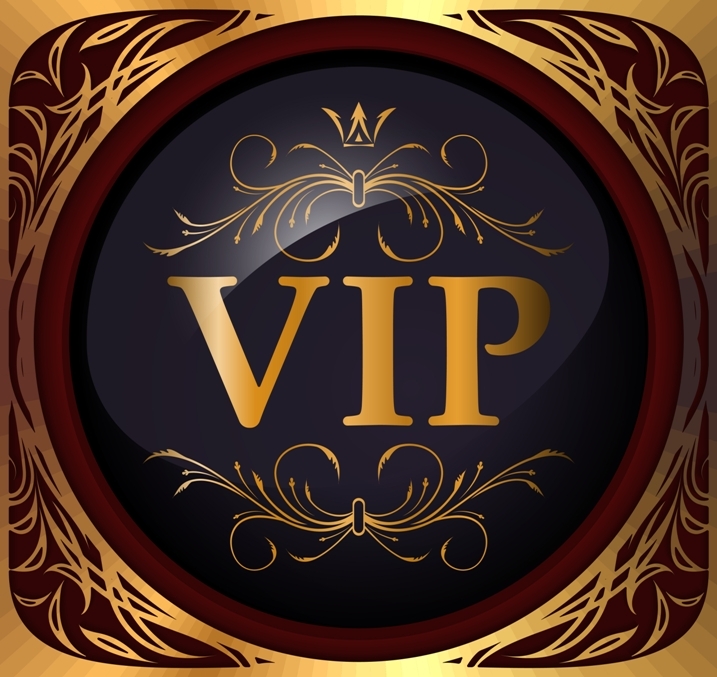 The romance genre is uplifting and reaffirms the power of love. Book 2 in the Porter Sisters series: Daintree Sunrise will be published, plus a few more e-published stories including finishing off my Bondi Beach Love series.